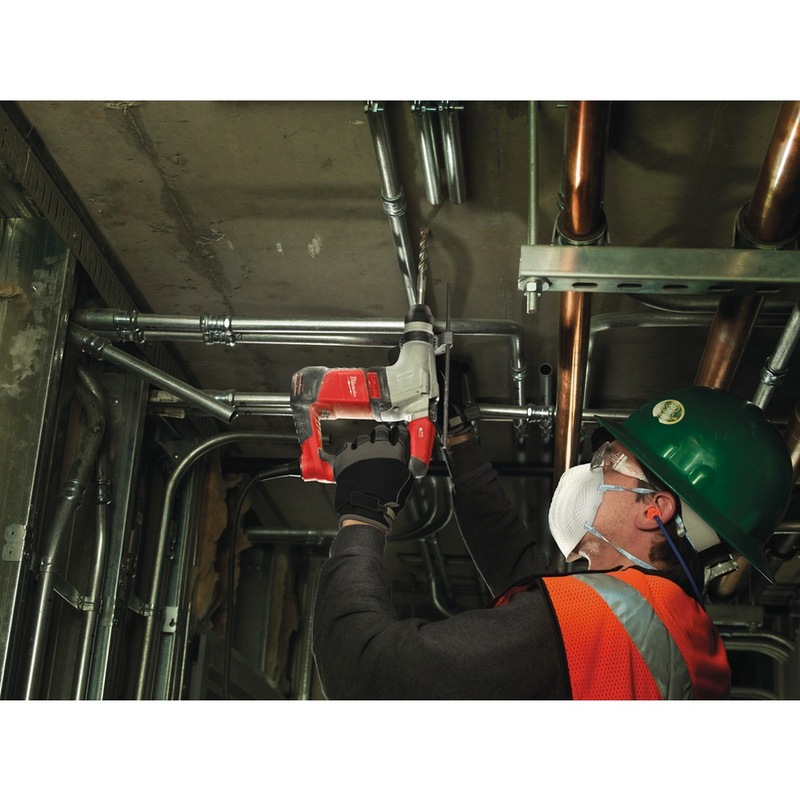 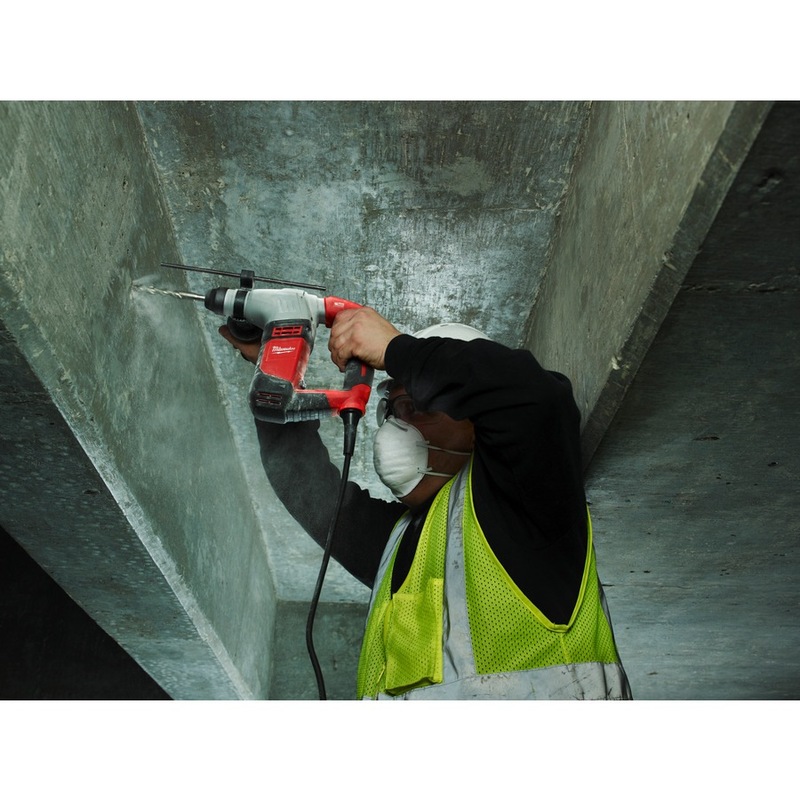 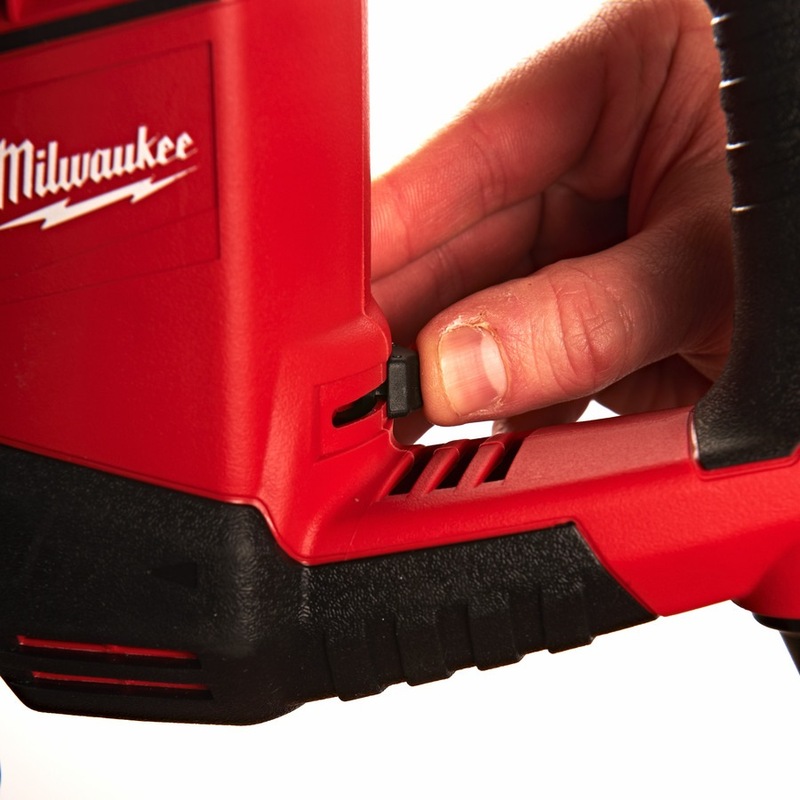 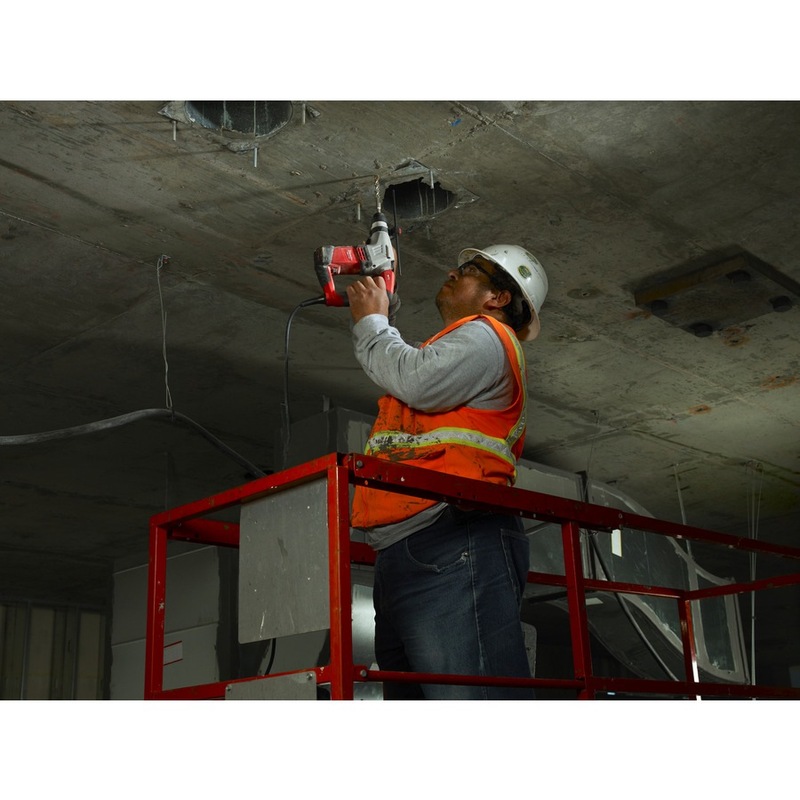 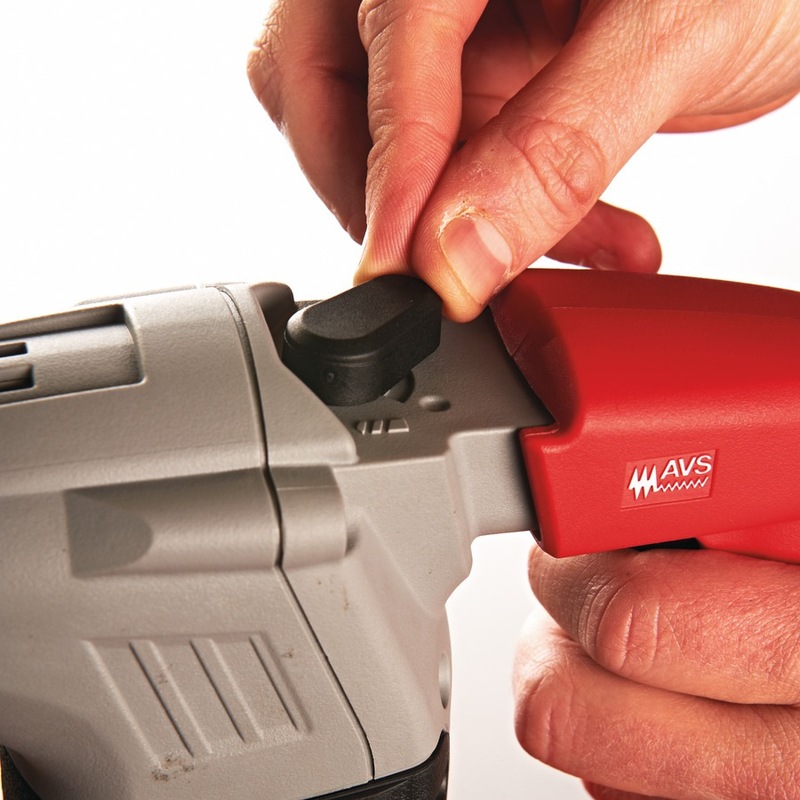 MILWAUKEE 20MM SDS+ 2 MODE ROTARY HAMMER, 620W, PLH20 is rated 5.0 out of 5 by 2. 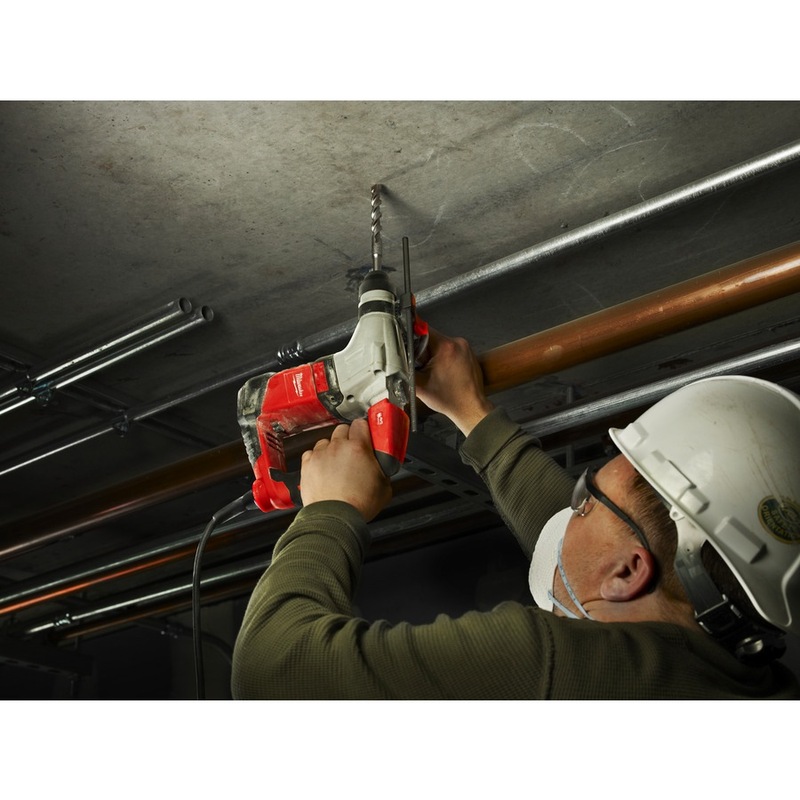 Rated 5 out of 5 by flex from Get the work done I faced a big challenge trying to drill holes in the concrete wall with my impact driller until I got this compact and powerful rotary hammer. 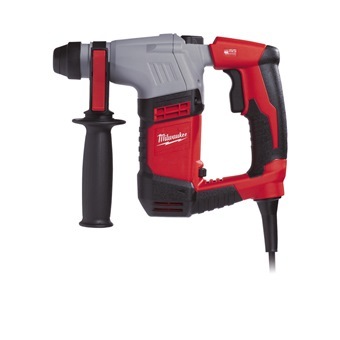 It drilled the concrete wall so effortlessly, and saved me a lot of hard effort and time.